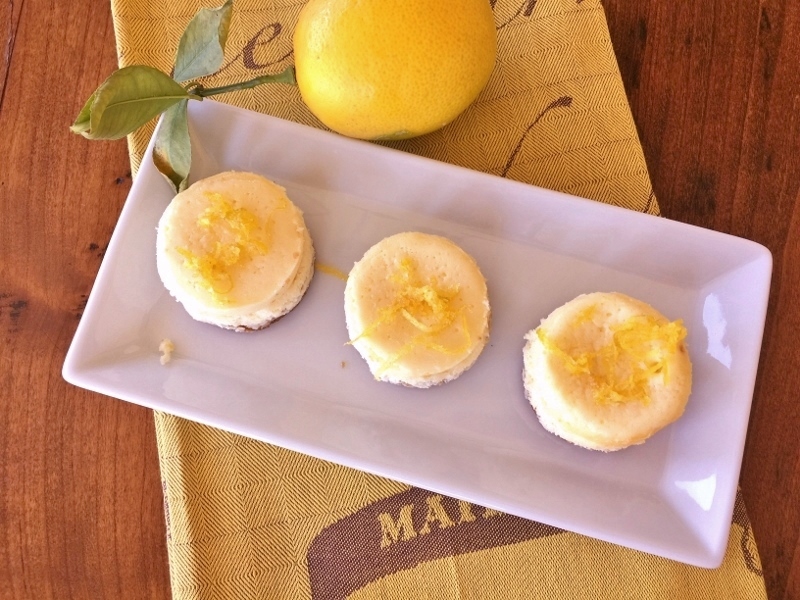 Mini Meyer Lemon Cheesecakes - Recipes! - Live. Love. Laugh. Food. If your family is anything like mine, they are crazy for cheesecake. I guess the fascination of cheesecake began with my mom, who started baking cheesecakes for most family parties and gatherings many years ago. Traditionally, she made a classic cheesecake with a sour cream topping and then branched into other flavors like chocolate, pumpkin, berry and lemon. I guess the cheesecake gene rubbed off in my DNA and now I love baking cheesecakes too. Maybe it’s because these creamy decadent bites make people so happy, but probably it’s because they are so darn delish. In this recipe, I thought why not create smaller cheesecakes — a three-biter — reminiscent of the first few lovely forkfuls? 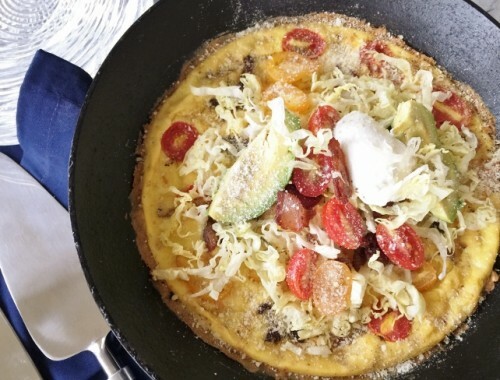 This way you get the luscious lemony flavor in a couple of compact bites and have the option of always coming back for more. 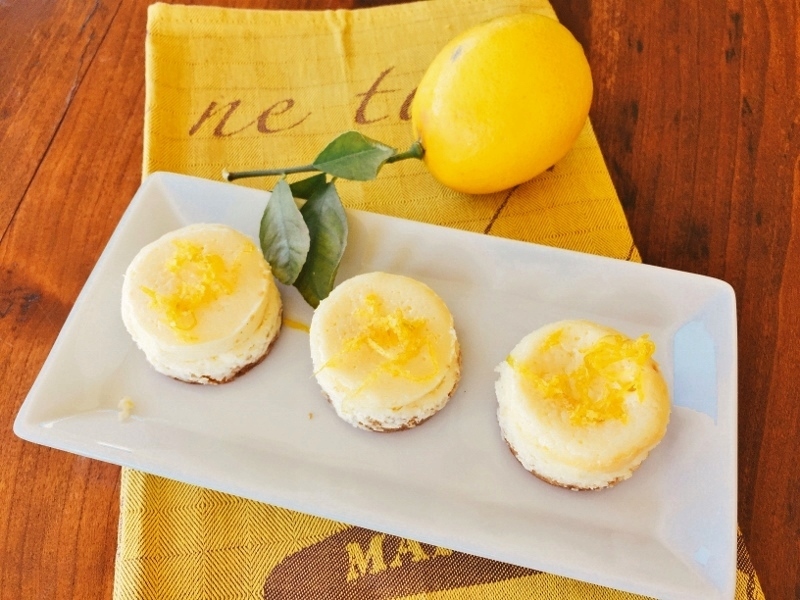 These lemon cheesecakes can be baked in a muffin pan or removable bottom mini cup pan — both work great. The tang from the Meyer lemon reminds me of spring and after a chilly winter, these are the perfect sunny bite of the season. 1. Preheat oven to 325 degrees. 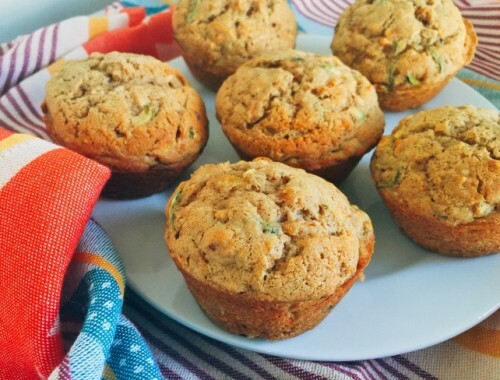 Spray muffin pan or removable bottom mini-cup pan with cooking spray or brush with oil, set aside. In a food processor, add graham crackers and melted butter. Puree until soft crumbs, about 1 minute. 2. 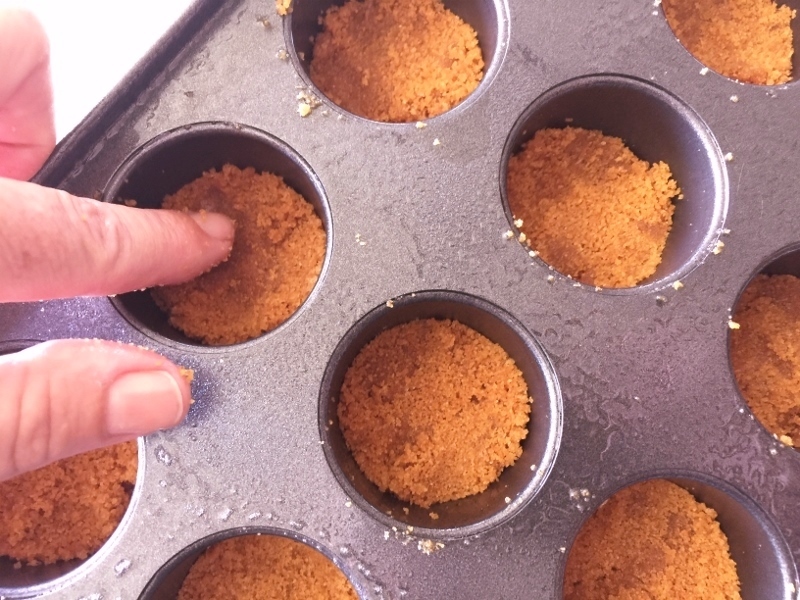 Add 1 tablespoon of crumbs to each cup and press down with fingers. Bake in oven 8 minutes, remove and let cool while you prepare cheesecake batter. 3. 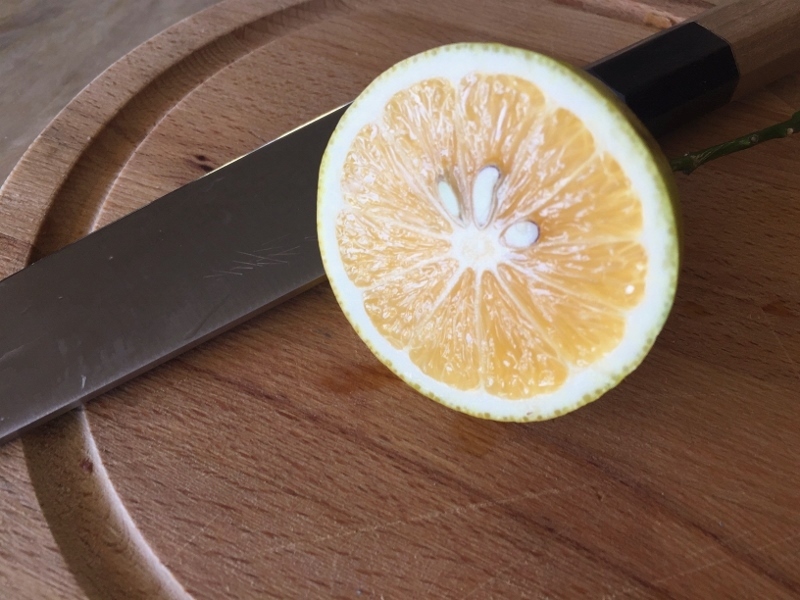 Zest lemon and slice in half. 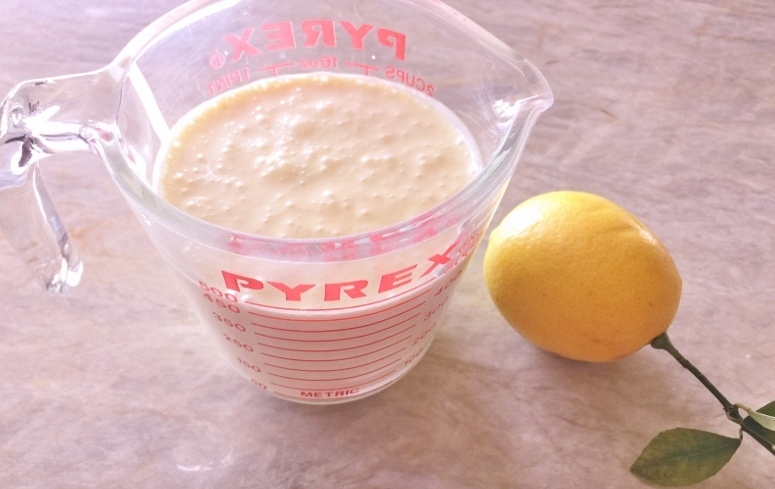 Rinse out food processor and add cream cheese, eggs, sugar, juice of half of the lemon, 1/2 of zest and flour, puree until smooth. Pour mixture into a measuring cup. 4. Pour cheesecake batter over mini crusts, until 2/3 full. 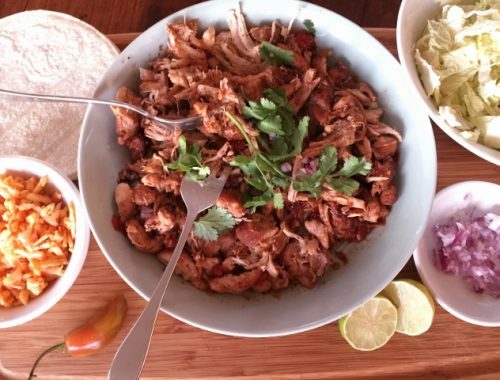 Place on a sheet pan and bake for 18-20, or until set. Remove from oven and let cool to room temperature, about 40 minutes. Place in refrigerator to chill for at least 2 hours. 5. Loosen cheesecakes around perimeter with a table knife. Mix other half of zest with 1 teaspoon of sugar and sprinkle over tops of cheesecakes. Enjoy! Baking with Gena BellHow to Make CheesecakeLemon Cheesecake RecipeMeyer Lemon RecipesMini Lemon CheesecakesMini Meyer Lemon Cheesecakes - Recipe!